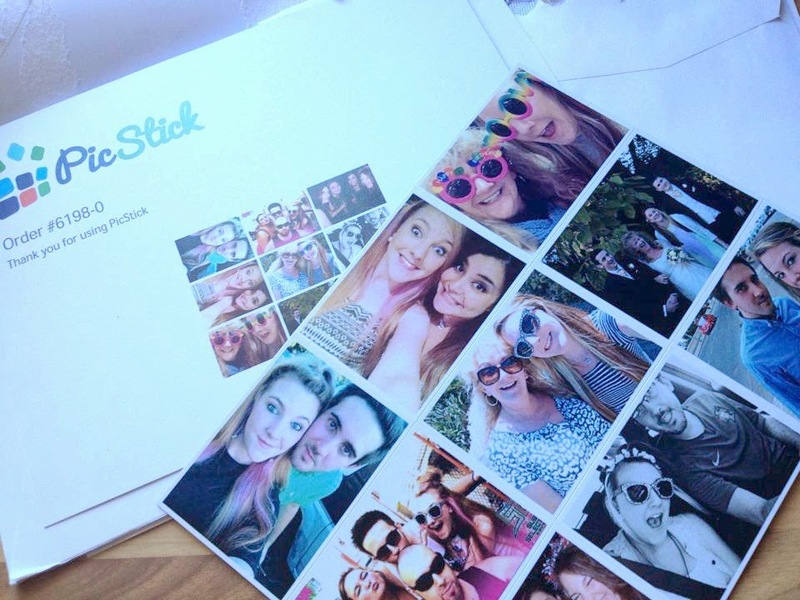 Not so long ago, the lovely humans over at PicStick got in contact and offered to send me some magnets! Sounds pretty standard right? 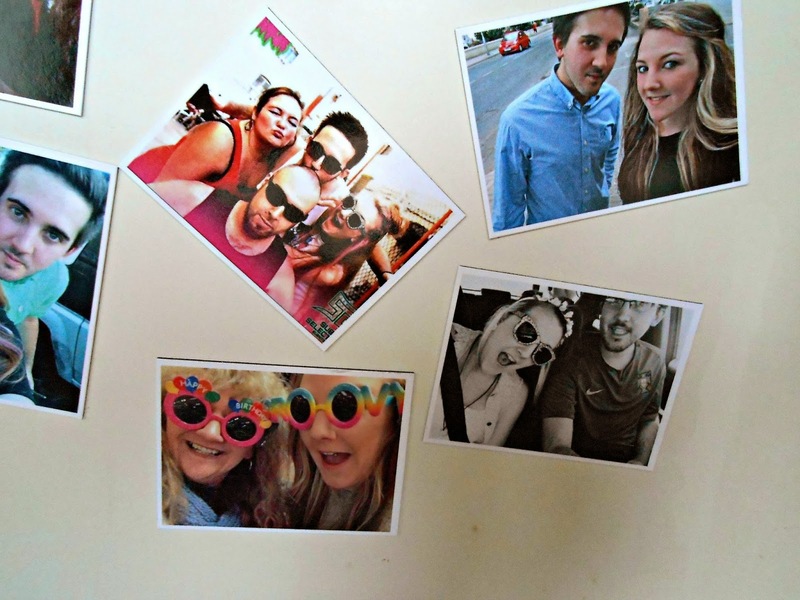 Wrong, these are personalised magnets with my photographs on, epic? Yes! To start off with, their website is super user friendly making it really easy to create your magnets. First of all you have to create an account or log in with facebook. If you’re online then you deffo have either an email address or a facebook account, so that’s sorted! 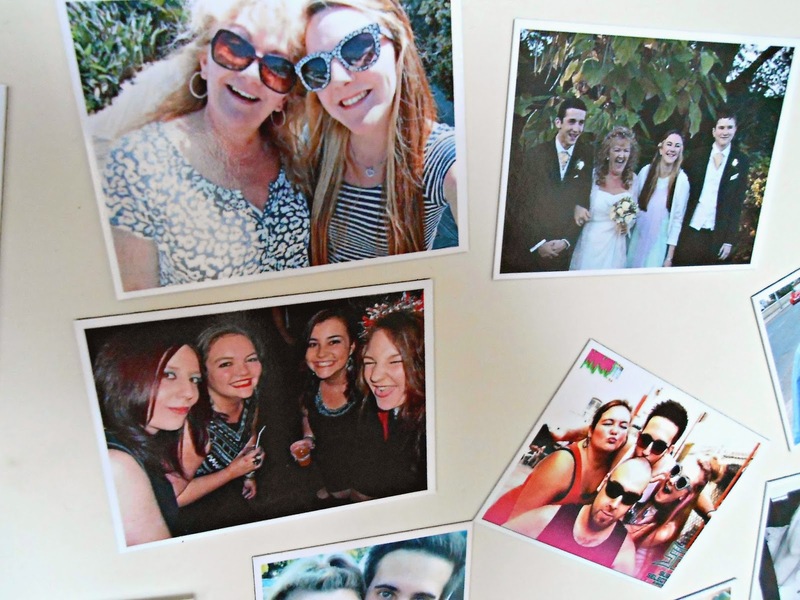 Next up is the fun part, choosing the photos that you want to make into magnets! You upload nine photos from either your computer, dropbox or facebook page and then drag, position and crop your photos on to the magnets. That’s it, you’re done and ready to submit your order, easy peasy! The cost for these little bad boys is £9.50 and the shipping is absolutely free, bargain! They arrive right in your letter box, attached to one another, with perforated edges, in a flat envelope. This is super duper convenient for people like me who work through the time that the postal office is open. These magnets arrived really quickly too, their website said 3-5 for Europe and it took just 4, which is pretty darn good for Gibraltar! I chose a collection of photos from my laptop of myself with some of my favourite people. I love the finish to these magnets, they’re super glossy and the photos are great quality. I only had one magnet on my fridge before these little beauties came into my life and now they always make me smile when I walk into the kitchen! I highly reccomend these items for anyone looking for a unique and quirky way to jazz up their kitchen and I also think these will make great gifts for birthdays and at Christmas time. I think i’m gonna start ordering some more right now! To make all of this even better, the PicStick humans sent me a special discount code for all my lovely readers. You can all now get a whopping 25% OFF by using the code “MAISIE25” at the checkout! So go ahead and get creating! 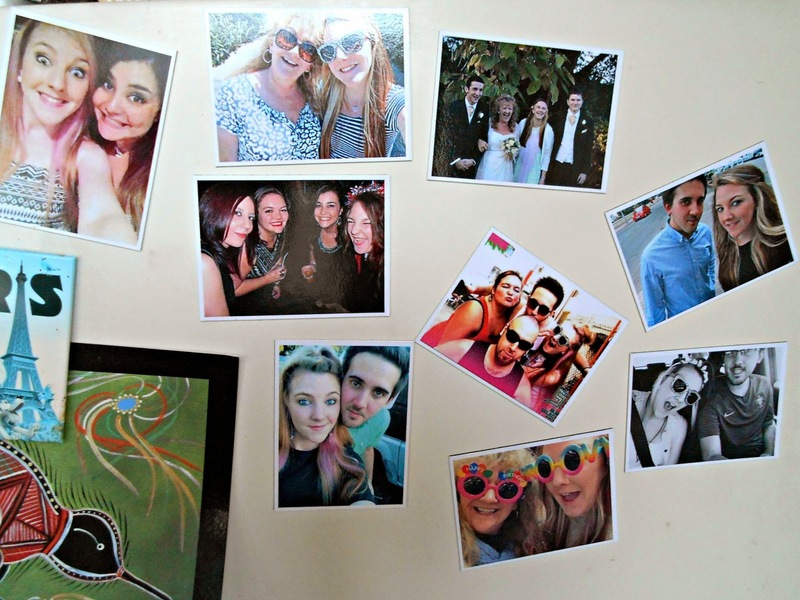 If you do order yourself a set of beautiful photo magnets, let me know below! *Disclaimer: Although this item was gifted to me by the company, all opinions on the product are honest and of my own. I would never give a false/misleading review of a product, no matter what relationship I have with the company. Do it! They're so lovely and with the discount, they're so so cheap! I love this so much! I definitely need to get some for my fridge!